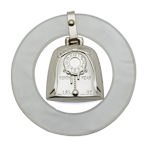 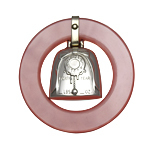 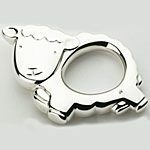 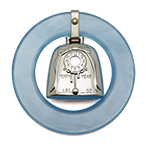 Celebrate the arrival of a newborn with a timeless heirloom. 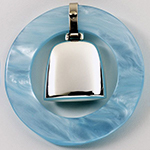 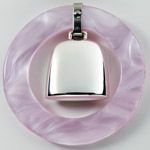 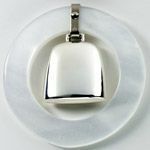 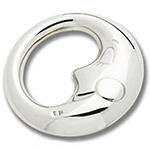 All rattles on this page are made entirely in sterling silver or finished in silverplate, which provides a cool sensation for baby's aching gums. 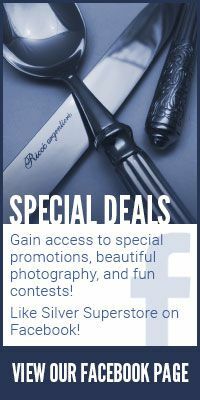 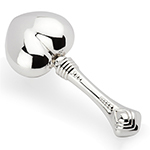 Most rattles can be engraved, and all come in their own gift box. 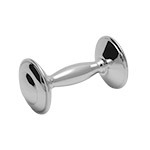 We also carry rattles in pewter. 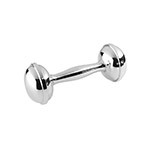 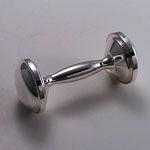 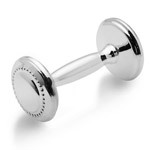 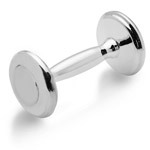 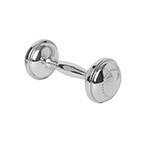 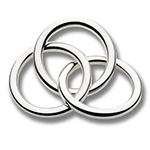 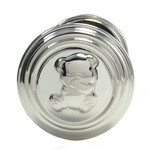 Click on any Silver Baby Rattle for complete info!